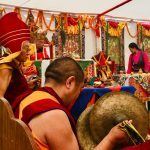 Celebrating the Enthronement of the Reincarnation of Ven. 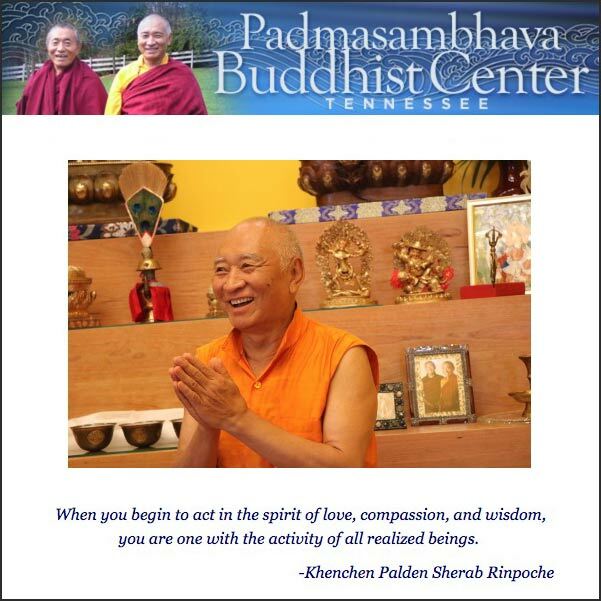 Khenchen Palden Sherab Rinpoche! 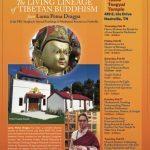 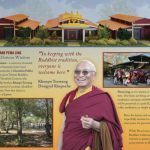 Congratulations to the PBC Tennessee Sangha for their amazing generosity, kindness, and support to creating a gorgeous new Tibetan Buddhist Temple for everyone to enjoy for generations to come! 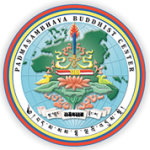 May all the Temples and Monasteries, all the readings and recitations of Dharma flourish. 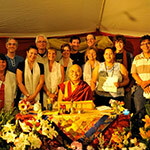 May the Sangha always be in harmony, and may their aspirations be achieved!